The Durfey family just shared some very exciting news! The Durfey family is growing by one! 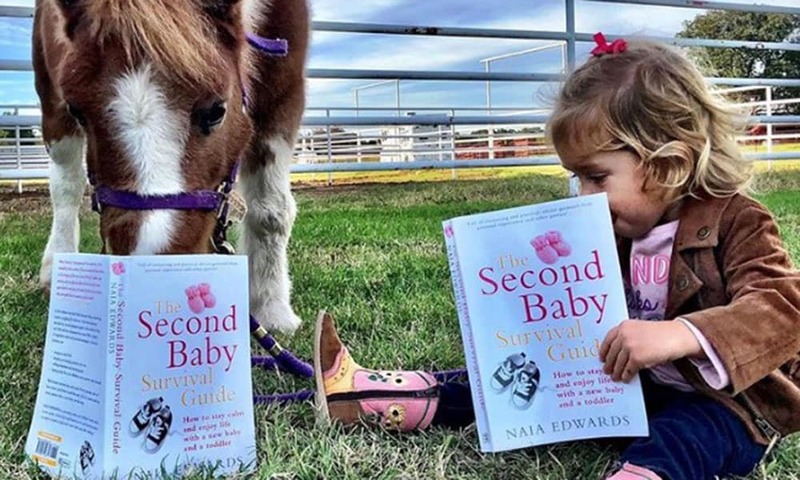 Earlier this week, both Shea and her husband, professional tie-down roper Tyson Durfey, took to Instagram to share some big news regarding their family, and ended up winning the baby announcement game! Isn’t this the cutest baby announcement you ever did see? Congratulations to the Durfey family!